Online ordering menu for Zaman Cafe. 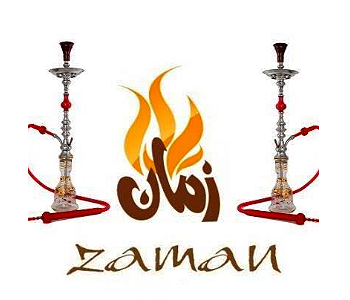 Here at Zaman Cafe we are focused on providing the best food and customer experience in the Lenexa area. Our menu includes an array of Pizza, Sandwiches, Salads, Smoothies, Shakes and more! You can order online to skip the wait and make your experience seamless. We are located in between I-35 and I-435 on W. 87th St. We are 5 minutes north of Oak Park Mall. Order now!